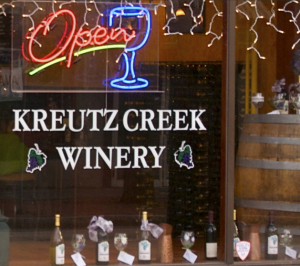 Enjoy your Saturday with Kreutz Creek’s variety of local wine. 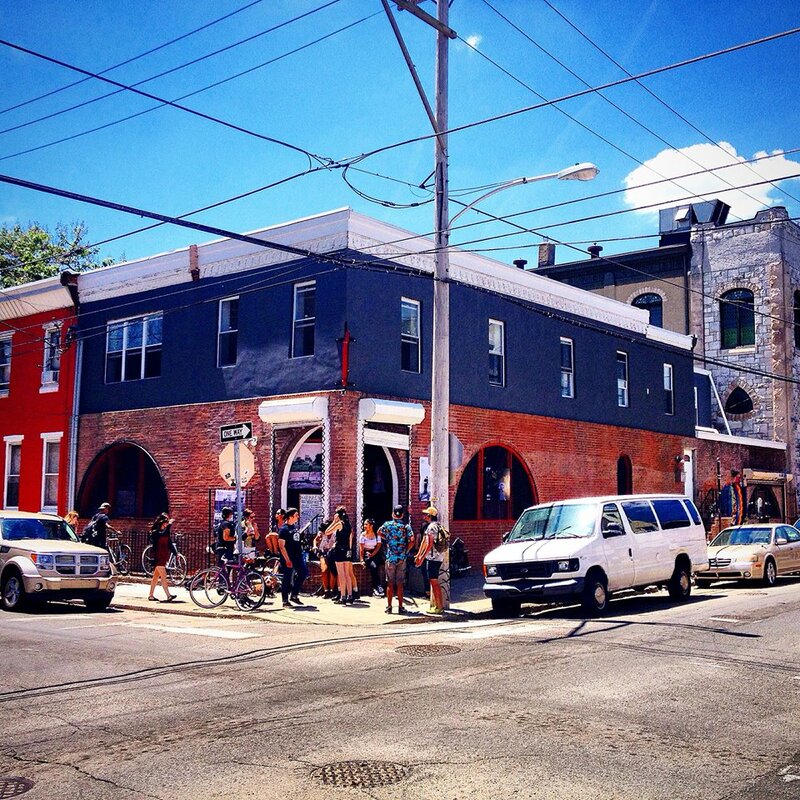 Order food at one of the many restaurants in West Chester. 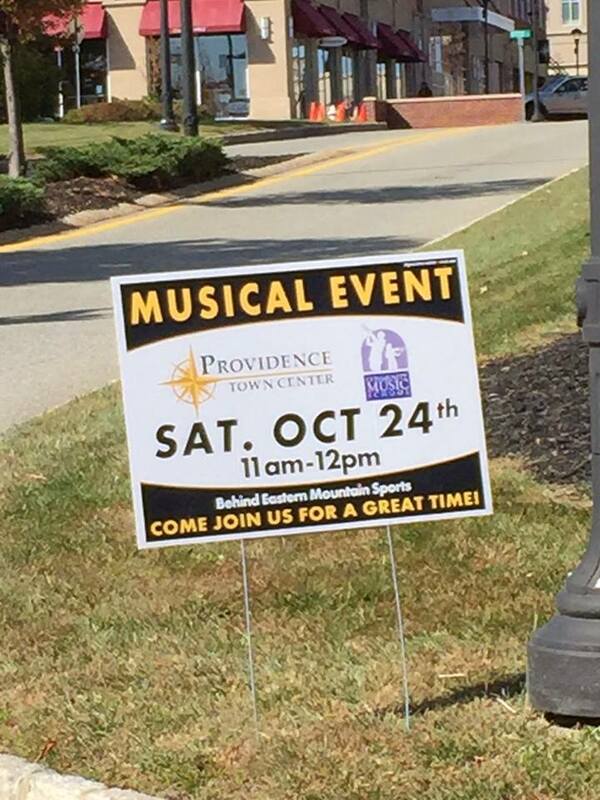 This performance is at the beautiful United Methodist Church 865 South Main Street Phoenixville PA.
Brad Rau Classical Guitarist will be sharing the stage with his father Paul Rau. 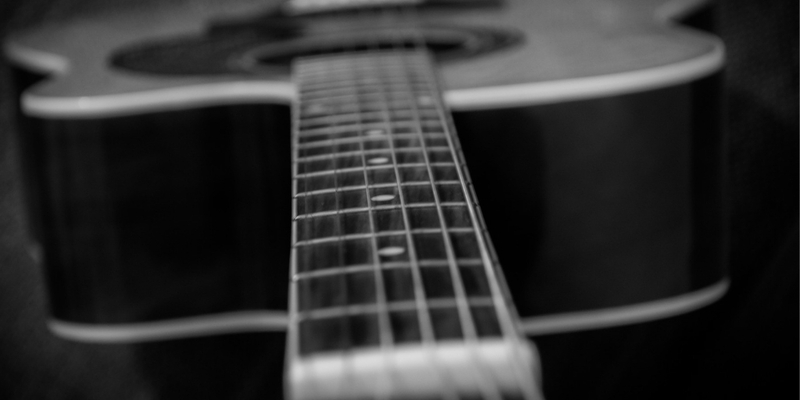 You will hear blues classical rock and surf music as well as classical guitar. 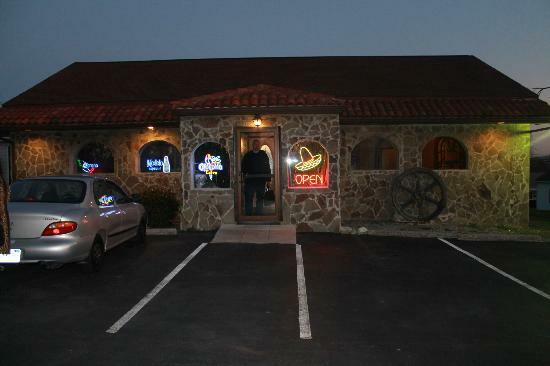 You are welcome to order food at one of the many restaurants around West Chester. Kreutz Creek is Dog friendly. 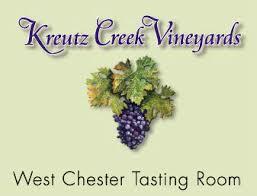 Classical Guitar Master Brad Rau will be performing at Kreutz Creek Wine Tasting Room on June 10th from 7 to 10 pm. 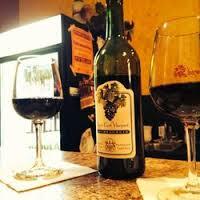 Come out and enjoy some wine and order food from one of West Chester’s many restaurants. 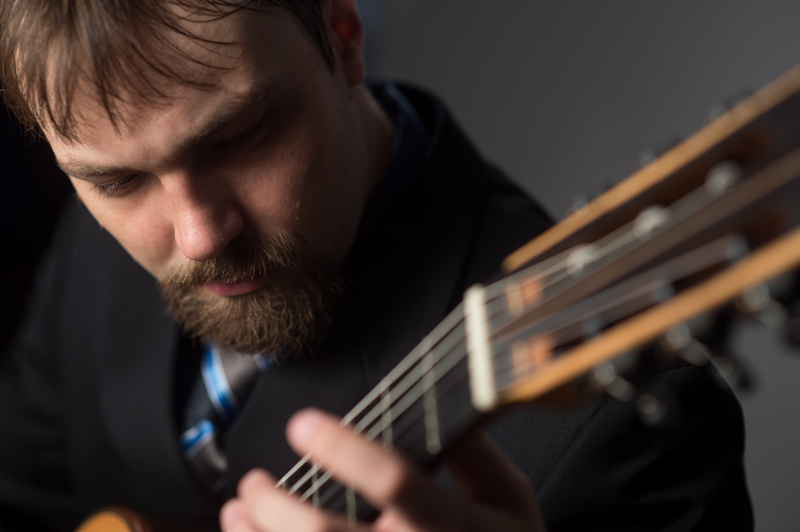 Come on out June 30th at 7 pm to hear Classical Guitar Master Brad Rau at the Phoenixville Public Library. 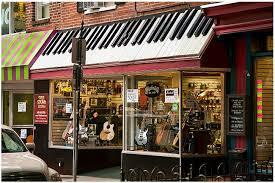 Brad Rau will be performing a Classical Guitar Concert at Stuart’s Music in Lansdale Pennsylvania, on Friday August 19th from 7-8 pm. This concert is FREE and open to the public. 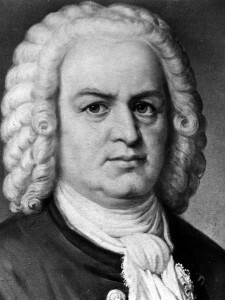 The concert will include works for classical guitar, Bach, and South American music. Trust me when I say Stuarts has THE BEST selection of guitar books, sheet music, and tabs. 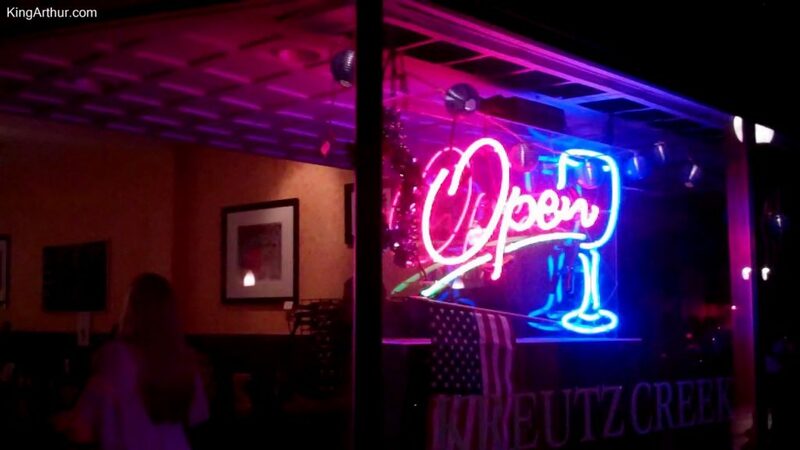 Brad Rau will be performing Classical Guitar Saturday December 26th, 2015 from 7-10 pm at the Kreutz Creek Wine tasting room in West Chester. 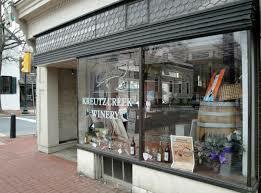 Enjoy Kreutz Creek variety of local wine. 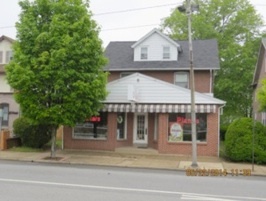 Order food at one of the many restaurants in West Chester. Happy New Year! 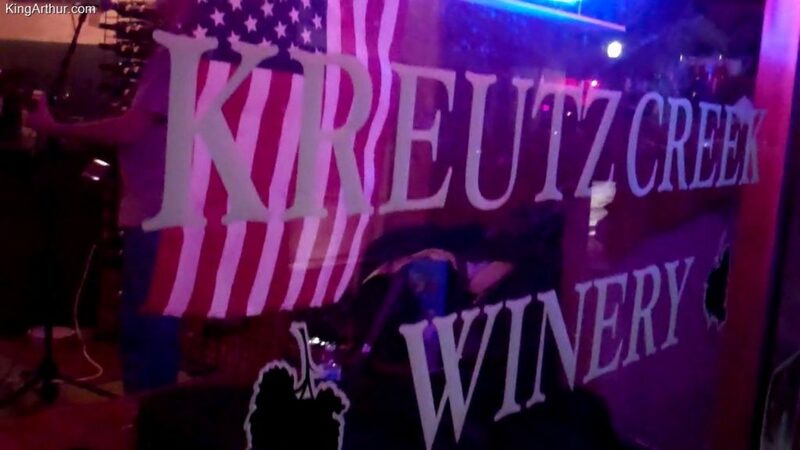 Brad Rau will be performing Classical Guitar Saturday November 28th, 2015 from 7-10 pm at the Kreutz Creek Wine tasting room in West Chester. 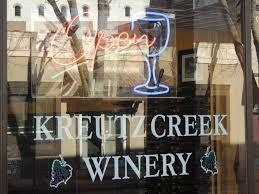 Enjoy Kreutz Creek variety of local wine. 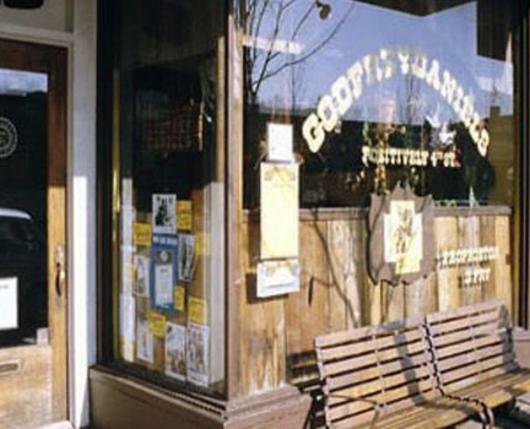 Order food at one of the many restaurants in West Chester. 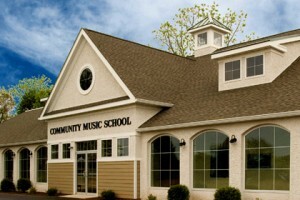 Join us November 7th at Community Music School as I perform for the ‘Little Night Music’ concert series. 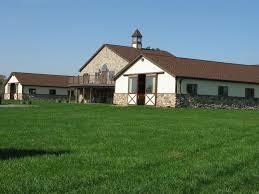 Join on at the Kreutz Creek Winery in West Chester October 31 for an awesome night of dark minor key music. 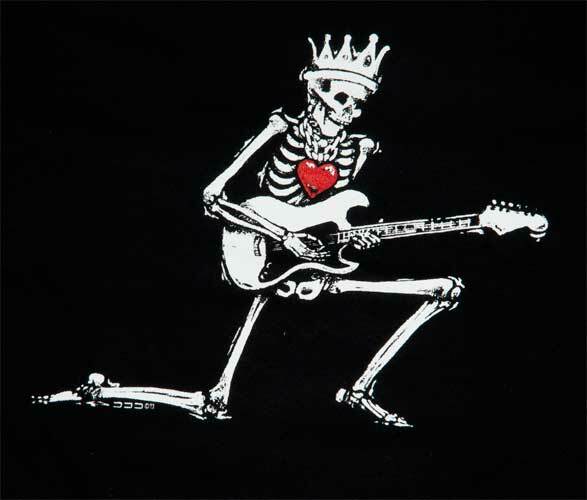 Dark Macabre, Usher Valse, Villa Lobos, Bach minor diminished minor. Don’t miss it. 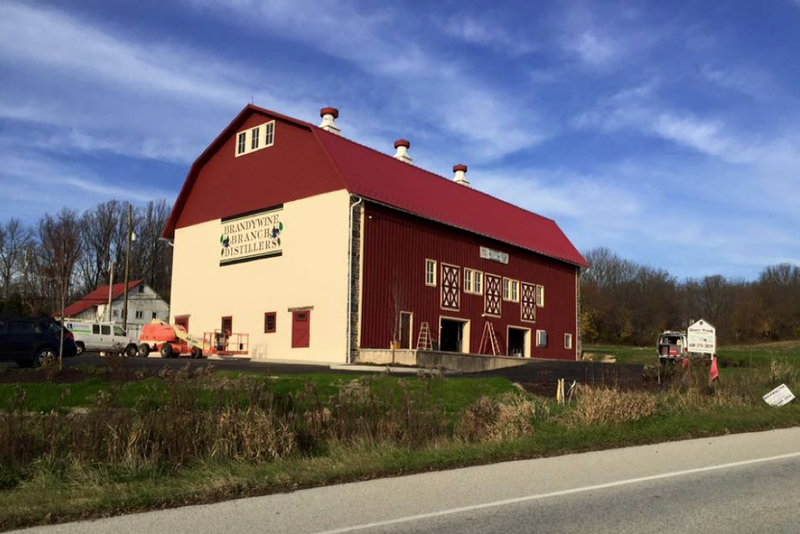 Brad Rau will be performing Classical Guitar Friday October 17th, 2015 from 7-10 pm at the Kreutz Creek Wine tasting room in West Chester. 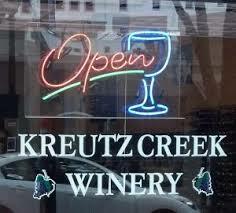 Enjoy Kreutz Creek variety of local wine. 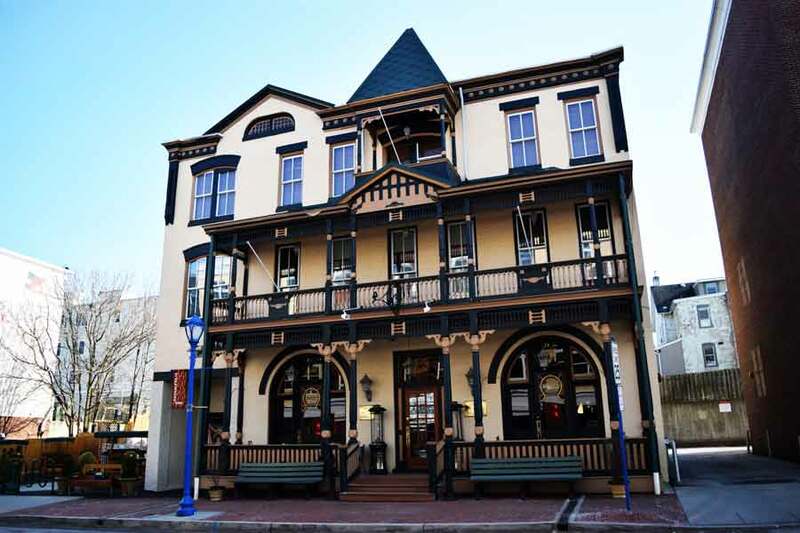 Order food at one of the many restaurants in West Chester. 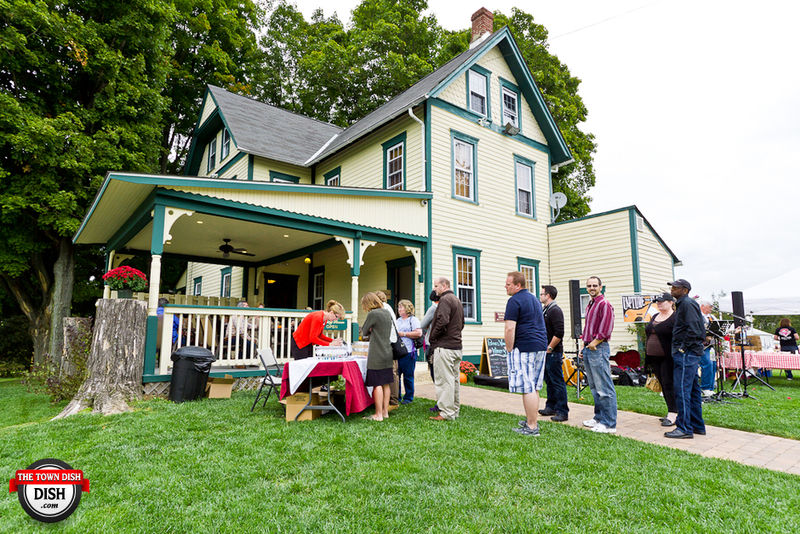 Bring your box lunch and join us for a FREE lunchtime concert on the third Thursday of the month! 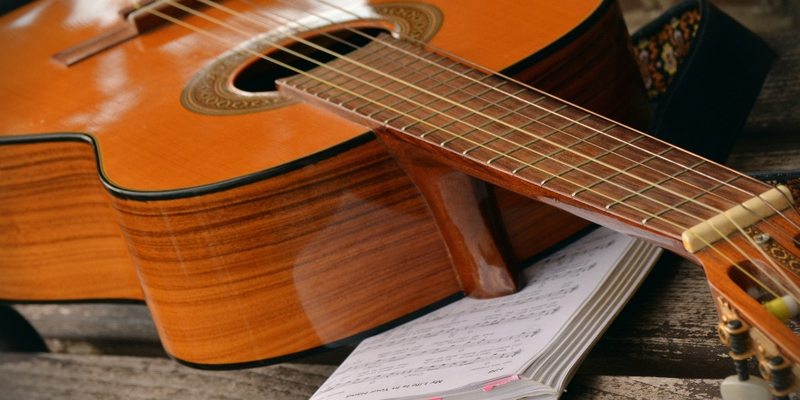 These informal concerts typically feature CMS faculty members. 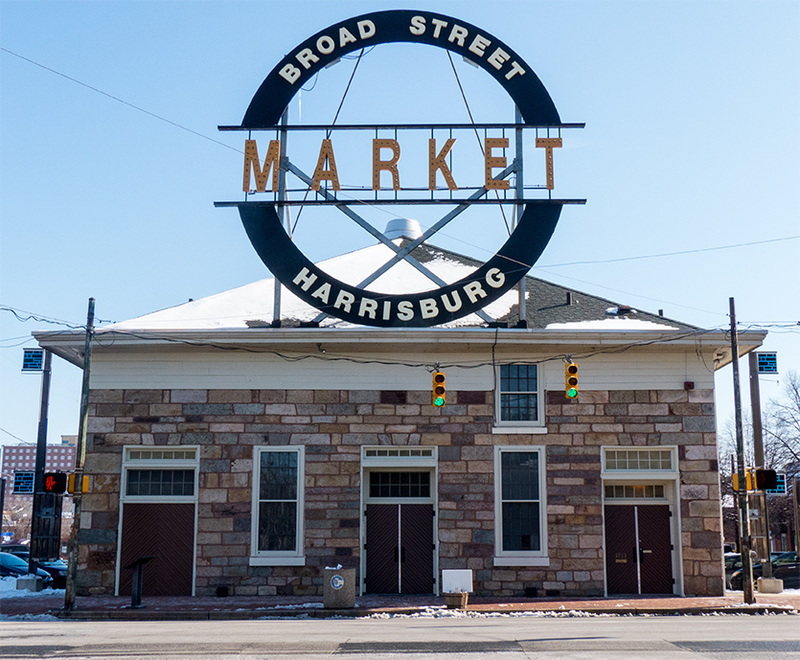 Programs begin at 12:10 and end by 12:50pm. All ages welcome! 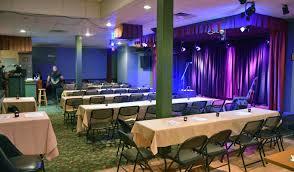 I welcome you to join for my Kidney Benefit concert. 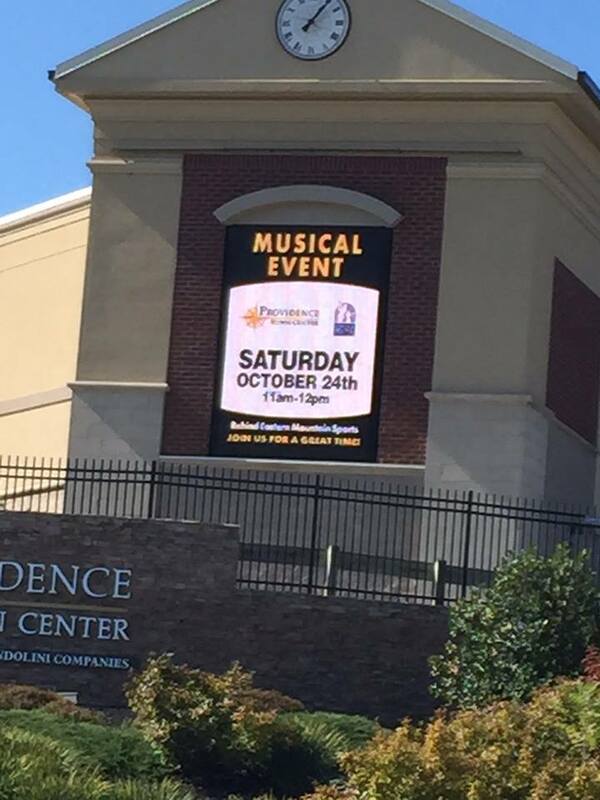 It will be October 3rd, 2015 at 3:00 pm, at the Saint Matthews Lutheran Church. 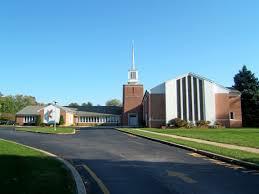 2240 Conestoga Rd, Chester Springs, PA 19425. 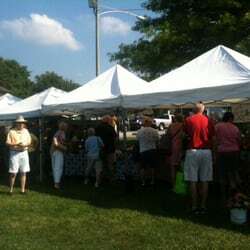 All proceeds go to the National Kidney Foundation. 10 dollars at the door.